"Snow White and the Seven Dwarfs" will be marking its 75th anniversary with a "state-of-the-art digital presentation" at this year's New York Film Festival. The beloved Disney animated film is set to light up the big screen on Saturday, September 29 at the Lincoln Center's Alice Tully Hall. Those lucky enough to attend the festival's screening of the Disney classic will also be treated to a sneak peek of the newest Disney animated short, "Paperman." "Snow White and the Seven Dwarfs" originally premiered in Hollywood on December 21, 1937. 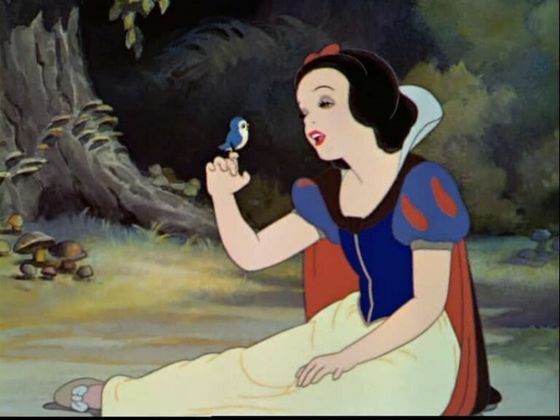 The first animated feature film produced by Hollywood, Snow White was the culmination of the labor of more than 750 artists and three years' time. The efforts paid off as the movie was the highest grossing film until "Gone With the Wind" came along. 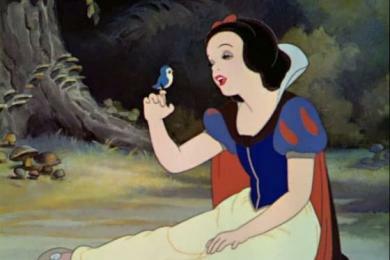 Also, in 1939, "Snow White" received a special Academy Award. How fun that would be! I wish I lived in New York so I could see it. What a wonderful way to celebrate this achievement in animation. Wish I was still in New York so I could see this!